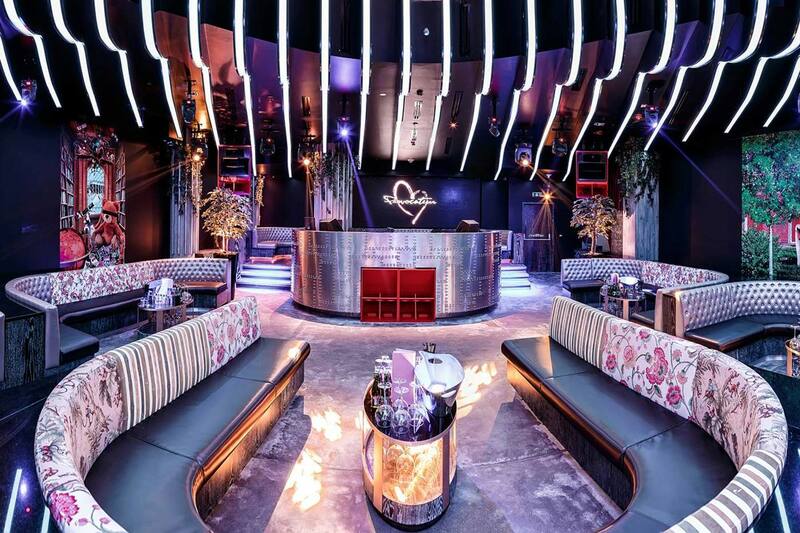 Provocateur Dubai is one of the most exclusive nightclubs in the United Arab Emirates and the first dedicated electronic music venue in the city. 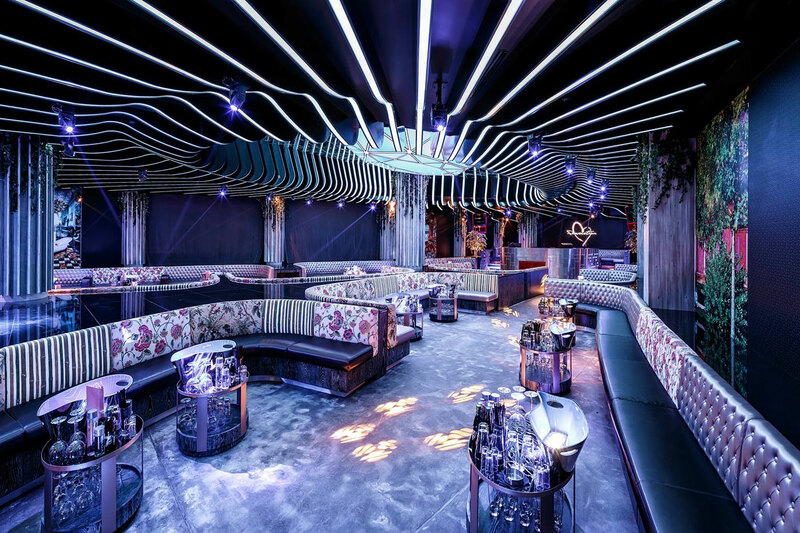 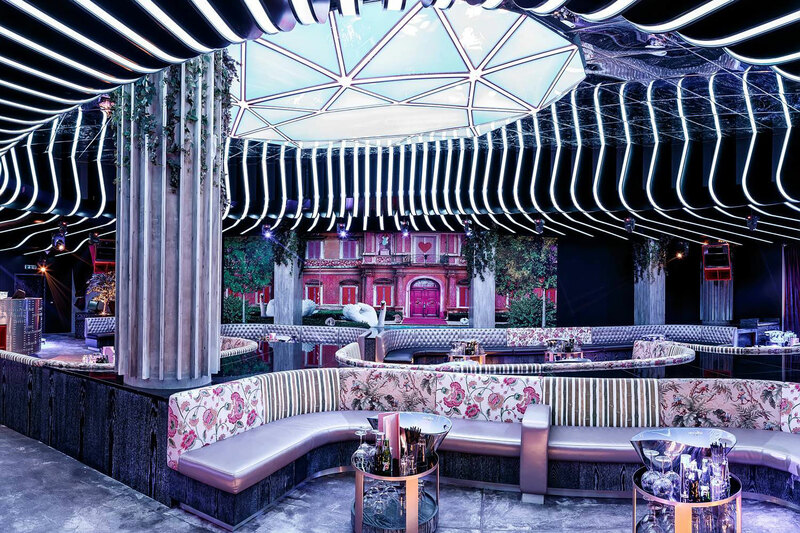 In keeping with the seductive ambiance of the company’s flagship location in New York City, we designed a sophisticated light scheme that incorporates pulsing symmetric lines to highlight the club’s interior design. 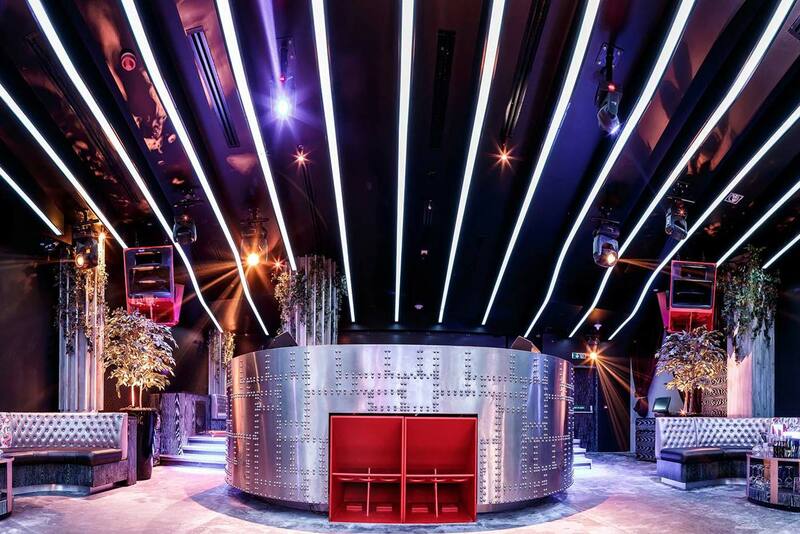 More than 15,000 LED pixels, almost a kilometer of lights, were embedded into signature wood panels that accentuate the venue’s glamorous ambiance. 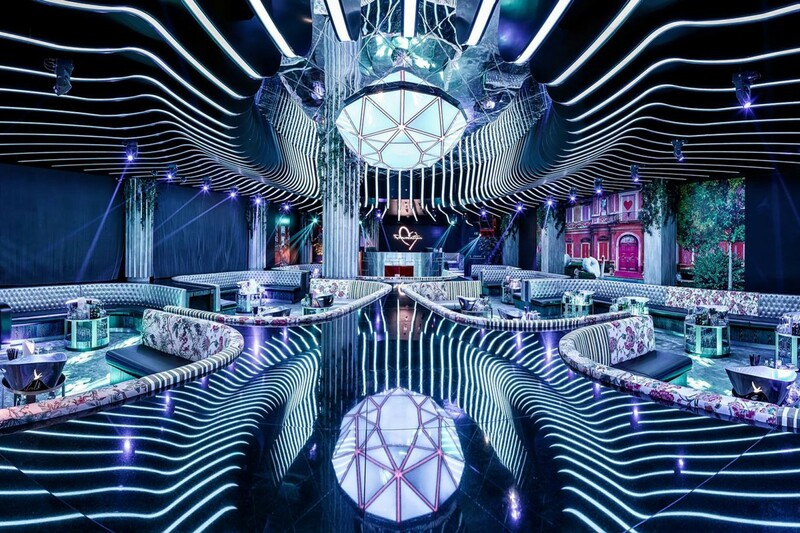 A one-of-a kind dynamic lamp cut like an exquisite diamond serves as Provocateur Dubai’s iconic centerpiece. 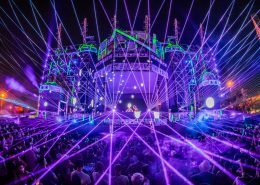 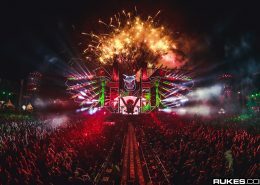 In addition to highly versatile LEDs, the venue boasts more of 40 moving lights, 20 of which cast narrow 5º beams that create spectacular light shows, as well as another 10 moving heads that imbue the club with color and texture. 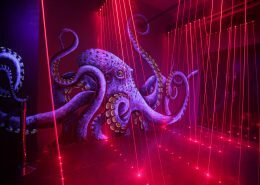 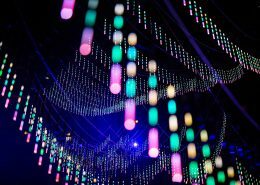 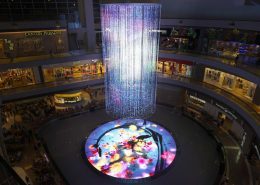 The entire installation is complemented by two high-resolution LED screens, and is controlled by MADRIX software, the worldwide leader for large-scale LED installations. 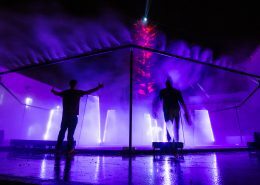 The moving heads run on an Avolites professional console.